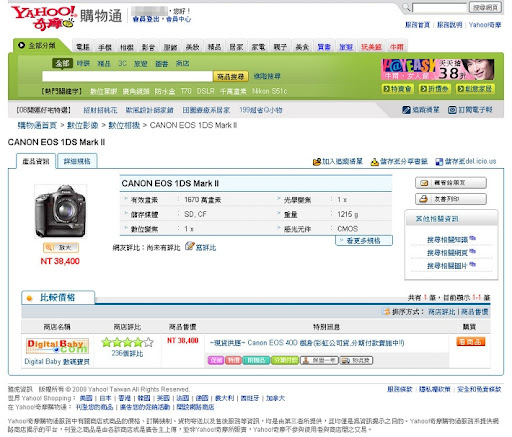 - Canon 1DS Mark II $38,400 !? 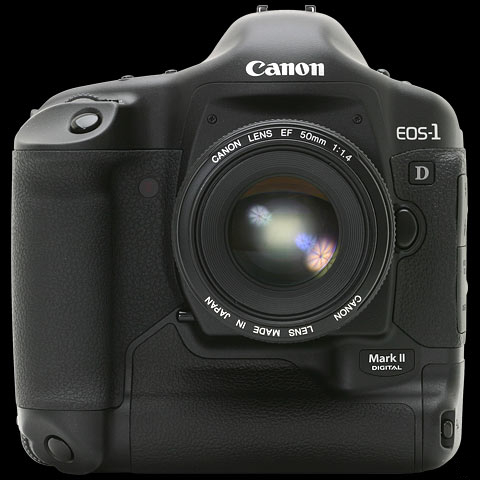 Canon 1DS Mark II $38,400 ! ?